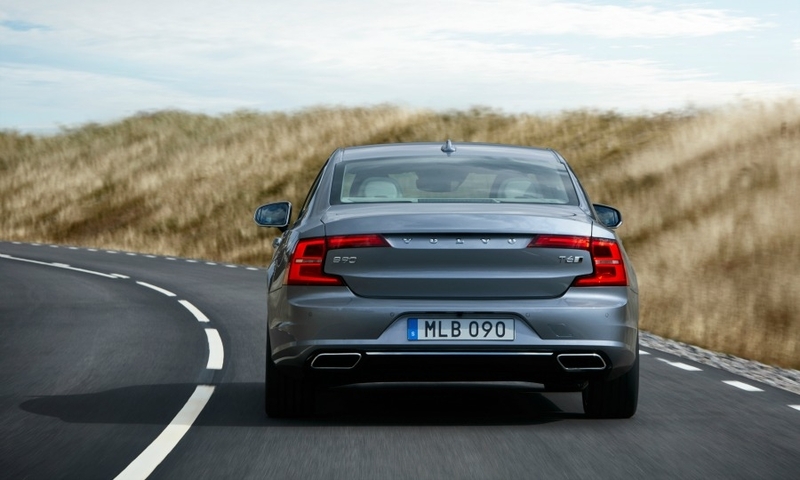 DETROIT -- Volvo showed its new S90 -- and a reborn company -- last week at the Detroit auto show. Five years after being sold by Ford Motor Co., Volvo set a global sales record last year, topping 500,000 vehicles. Freed from Ford's hierarchy and with the blessing of its Chinese parent company, Zhejiang Geely Holding Group, Volvo has evolved from a struggling brand to an agile company mapping its own future. 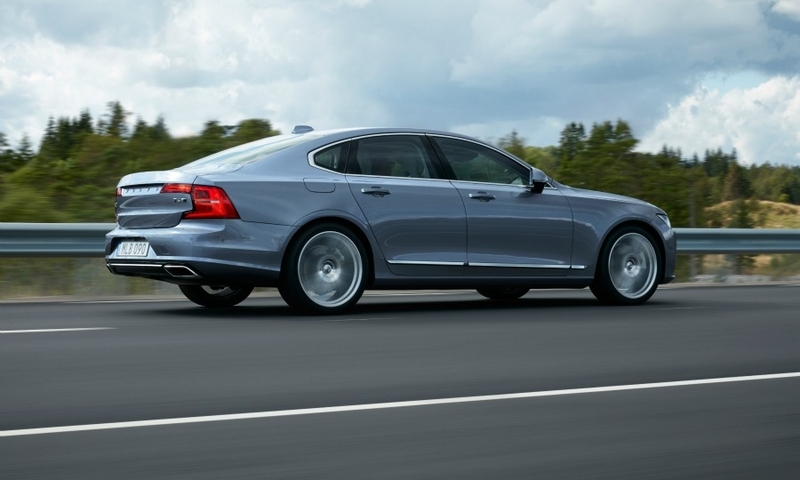 It can work faster and make decisions more freely, Volvo executives say. 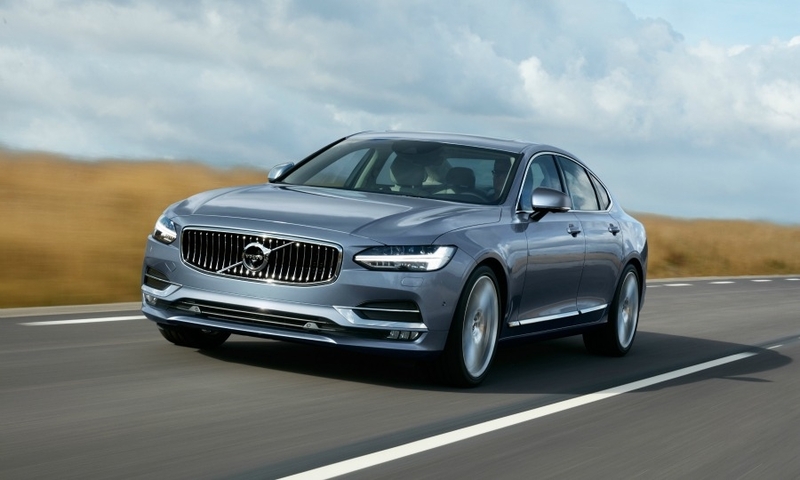 Now the goal, says Volvo Cars CEO Hakan Samuelsson, is to gain credibility as a luxury brand and within a few years, achieve equal standing with Mercedes-Benz, BMW and Audi. "My belief is by 2020 we shall be a true premium alternative, including pricing and everything that requires," Samuelsson said last week in an interview at the auto show here. "We need the time. We have taken steps." Developed a flexible platform to underpin all of its future vehicles except for subcompacts. Launched a family of turbocharged and supercharged four-cylinder engines. Redesigned two of its four key vehicles, with plans to replace its current vehicle lineup by 2019. Begun developing a small car with Geely for sale in multiple markets including China and the United States. Opened two greenfield factories in China. Broken ground on its first U.S. factory in South Carolina where the next-generation S60 compact sedan will be built. Exported the first China-built car to the United States -- the long-wheelbase S60 Inscription. Begun rolling out plug-in hybrid versions of every nameplate. 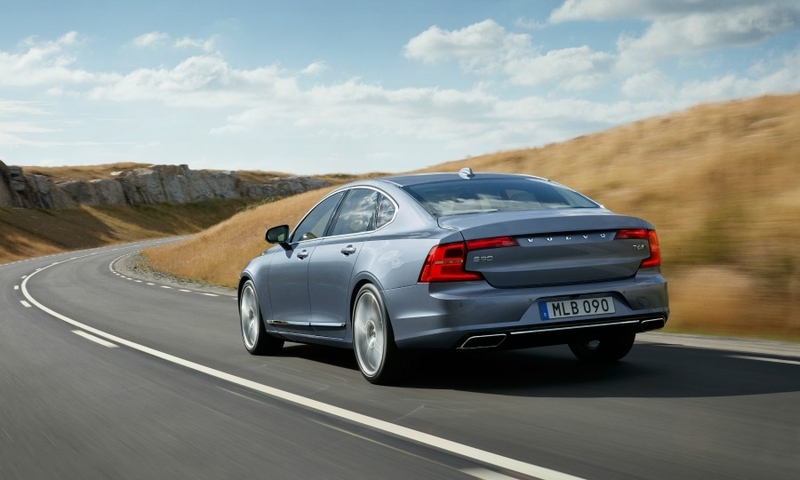 In the longer term, can Volvo avoid another merger partner as it strives for higher volume? Samuelsson says unequivocally: "Yes." "We are absolutely confident. We are not seeking a conventional partner, and no one has approached us. And we are happy with that." The turnaround shows that a smaller player -- at least, one with a wealthy parent -- can survive in the global auto industry. "I think they are directionally on the right road and turned the company around in North America. 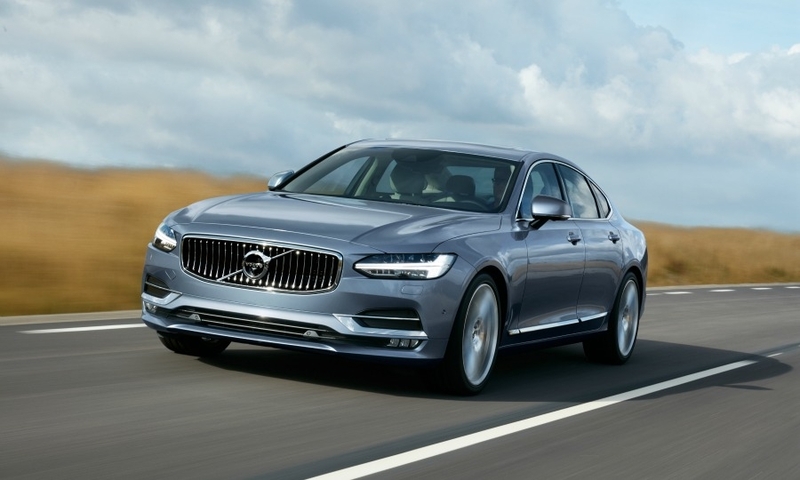 But more important, they have global strength that enables them to build a plant in China and have the new model cadence," said Vic Doolan, former North America chief at BMW and at Volvo who was at the helm when Volvo set a U.S. sales record of nearly 140,000 vehicles in 2004. "But I don't think they will ever be a Mercedes-Benz or BMW because of size." 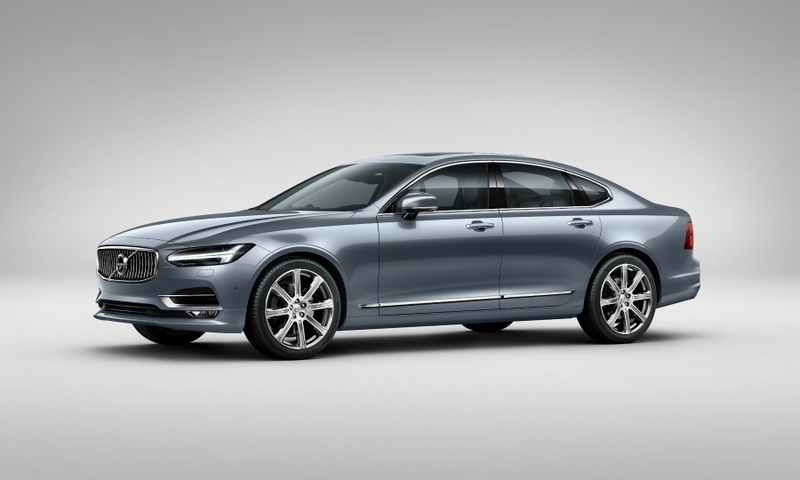 Volvo unveiled the S90 sedan at the Detroit auto show, the second car it has revamped since it was bought by Geely. The S90 received praise from the media and industry executives. 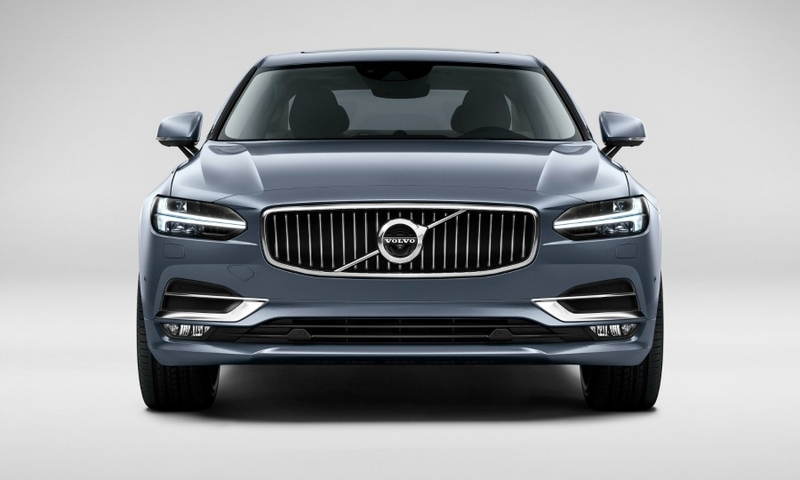 The S90 follows last year's launch of the XC90 replacement, which did not "carry over a single screw" from the aging model developed under Ford, said Lex Kerssemakers, CEO of Volvo Car USA. Both cars are tailor-made for the U.S., Kerssemakers said. The XC90 won the North American Truck of the Year award at the Detroit show. 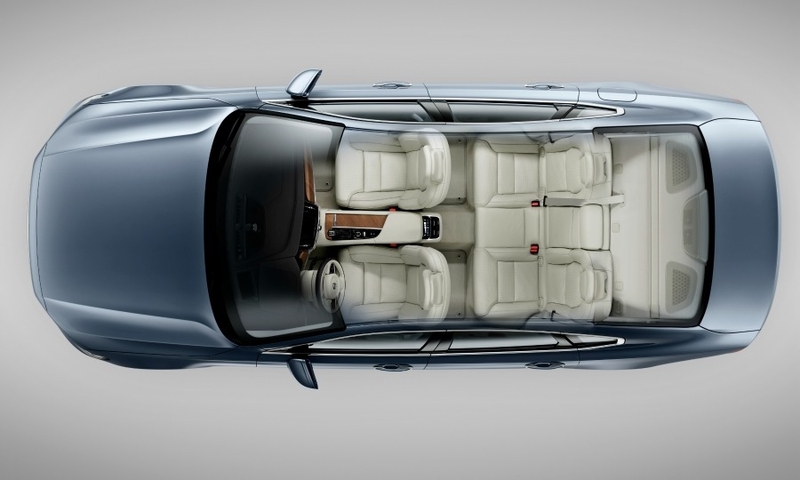 Fueled by the XC90, Volvo's global sales last year set a record, topping 500,000 for the first time. In the United States, sales rose to 70,047, a 24 percent gain from 2014 -- but far from its peak of 139,067 vehicles in 2004. 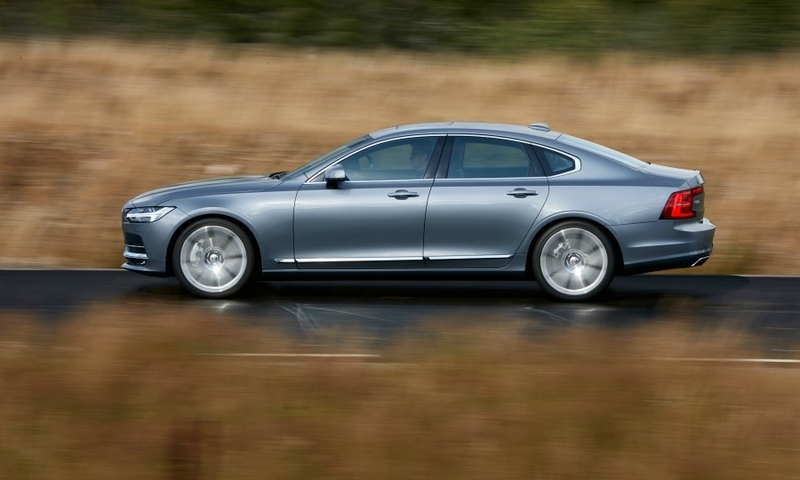 Kerssemakers hinted in an interview at the auto show that Volvo likely will sell 100,000 vehicles in the U.S. next year. Samuelsson has set a global target of 800,000 sales by 2020. He said if it takes a year longer, no big deal. If Volvo has learned anything, he says, it's not to repeat what he calls "stupid things" done by other brands to push sales at the expense of profits. Kerssemakers, Volvo's former product chief who was heavily involved in the new product plan, views Volvo starting from scratch as a blessing of sorts. The brand had to move off Ford platforms and powertrains and re-establish itself as a safety leader. "From an engineering perspective, this is the ultimate dream," he said. "Because we made a new platform, we can do this four-cylinder turbo, we can combine electrification and put the batteries under the floor of the XC90" plug-in hybrid, which increases interior room, he said. The heavy development load that Volvo has tackled in the past five years makes Kerssemakers confident that Volvo can do what other Europeans have hesitated to try: Produce a new car in a new factory with new workers who haven't assembled a car before. "I think we can manage," said Kerssemakers, flashing a big grin. The redesigned S60 goes into production toward the end of 2018 in Volvo's factory being built near Charleston, S.C. The plant will have an initial annual capacity of 100,000 vehicles. The XC90 large crossover was the first product developed under Geely's ownership. It replaced a 12-year-old version developed under Ford. Sales of the XC90 have been brisk, with 40,621 sold last year -- 12,777 in the U.S., where it began arriving in showrooms in July. In the U.S., 60 percent of XC90s were the Inscription $56,395 range-topping variant. The base model starts at $50,795. Both prices include shipping. 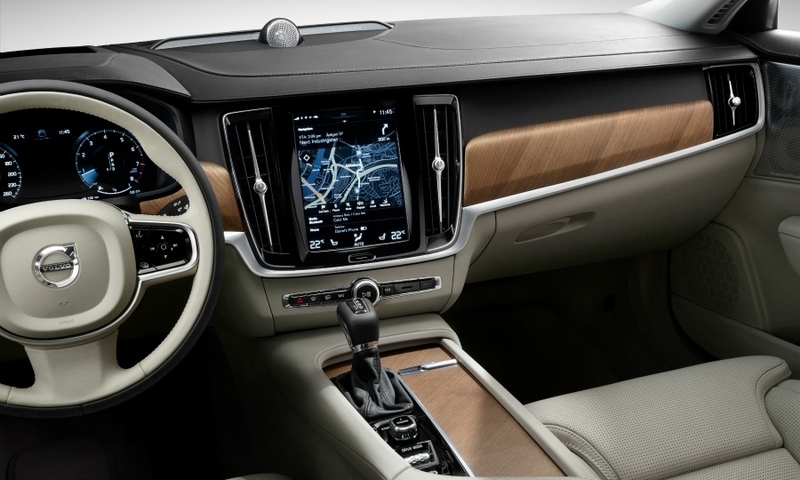 "We see Volvo's rebirth in the products, and in the XC90 as a perfect example of an evolution," said Rebecca Lindland, senior analyst with Kelley Blue Book. 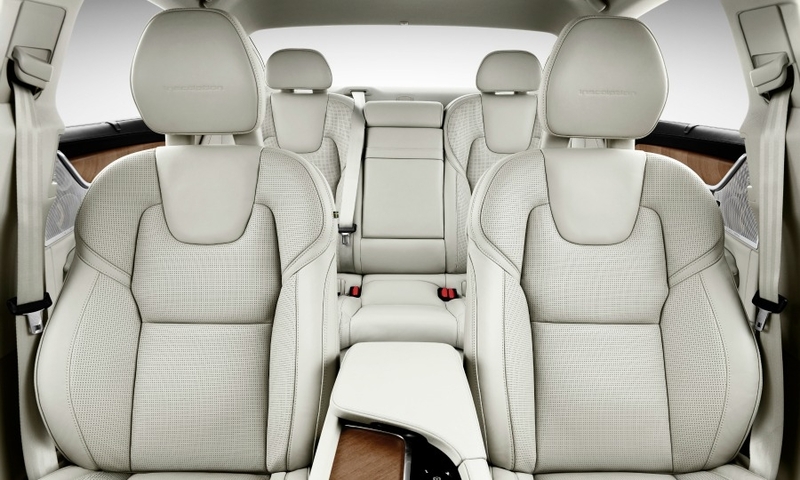 "It is unmistakably Volvo and the positives that implies -- safety and elegance, and it is well designed, family friendly and very functional, but in a beautiful package." The XC90 has a conquest rate of about 50 percent. 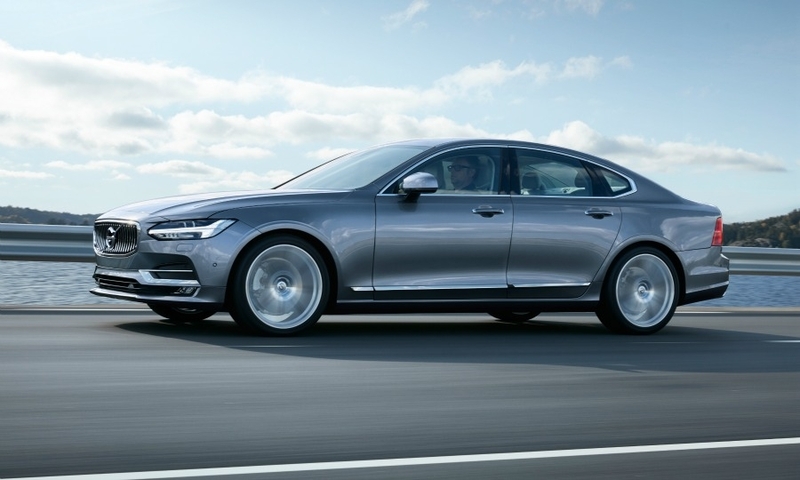 The new S90 that goes on sale in June replaces the S80 and will compete against the likes of the BMW 5 series and the Mercedes-Benz C-class sedans in a market moving away from sedans to crossovers. 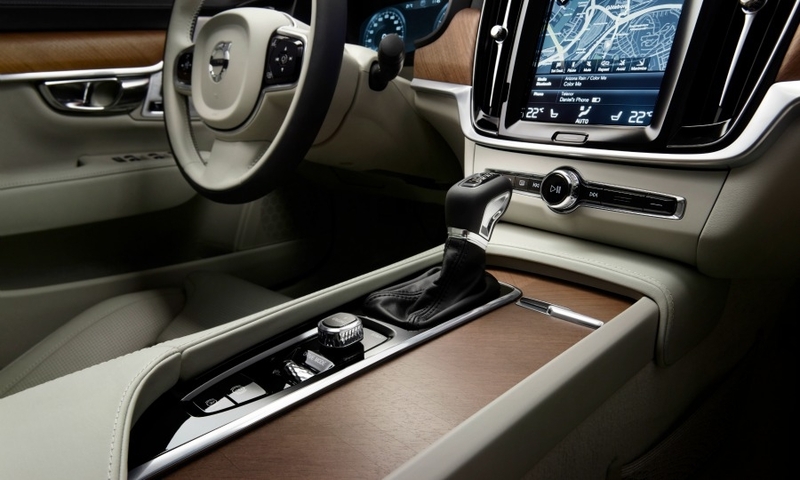 Despite that trend, Volvo has to mirror what the luxury competition is offering, said Kerssemakers: "Every premium brand continues to offer very good-looking sedans that will keep it alive. We need the S90 to be a credible brand." The XC90 and S90 show how a company with a strong heritage and engineering skills can recover when kept at arm's length and given adequate financing by a parent company. Peter Mertens, senior vice president of r&d for Volvo Cars in Sweden, said Volvo's engineering culture has turned around now that cumbersome processes from the Ford days have been stripped away. Most important, Mertens said, is that vehicle development time has been cut to 32 months from 40. The target, he said, is to slash it further with a new family of smaller compacts. The family of small vehicles using the platform developed with Geely will replace the S40 sedan and V40 hatchback and add an XC40 compact crossover, due in three years, Mertens said. Mertens headed development of the first Mercedes A-class subcompact, worked at General Motors in Europe for more than a decade and was a board member in charge of quality at Jaguar Land Rover. He said that when he arrived at Volvo in April 2011, "it seemed like Ford left us but we hadn't left Ford -- we were acting like a big company." "We did not need these hierarchies and processes," he said. "My door is always open."